MALTE UEKERMANN KUNSTHANDEL focuses on the abstract positions of German art after 1945 - Informel, Zero, Hard Edge. Selected works by artists such as Willi Baumeister, Heinz Mack, Otto Piene, Georg Karl Pfahler, Günther Uecker and Fritz Winter are shown. A special focus is on the work of Leo Erb, who has spent his entire life working on the color white and the line. 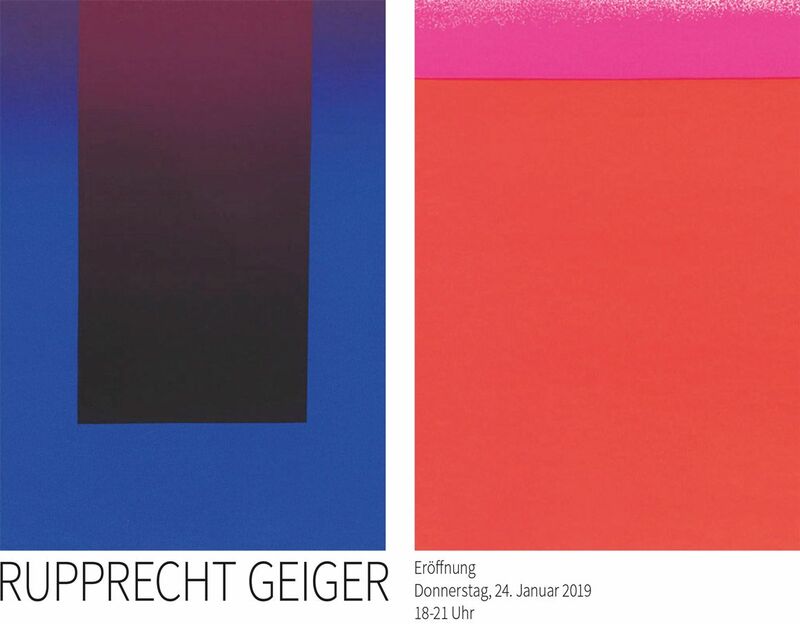 In addition to these abstract positions, selected works by German Expressionism, such as Ernst Ludwig Kirchner and August Macke, are also part of the exhibition program. Since June 2018 MALTE UEKERMANN KUNSTHANDEL can be found in Schlüterstrasse number 55 in Berlin-Charlottenburg. Here are changing exhibitions from the program, but also other selected positions presented. MALTE UEKERMANN KUNSTHANDEL is at the big German autumn fairs - highlights. International Art Fair Munich and Cologne Fine Art in Cologne - represented.